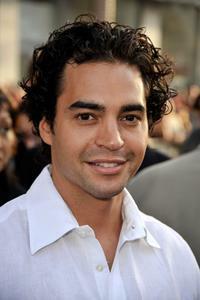 Ramon Rodriguez at the California premiere of "Battle: Los Angeles." 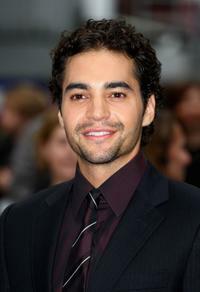 Ramon Rodriguez at the UK premiere of "Transformers: Revenge Of The Fallen." 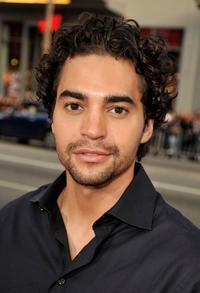 Ramon Rodriguez at the premiere of "Transformers: Revenge Of The Fallen." 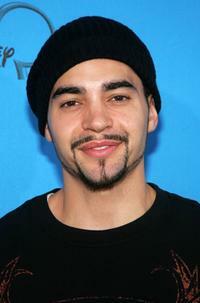 Ramon Rodriguez at the Los Angeles premiere of "Star Trek." 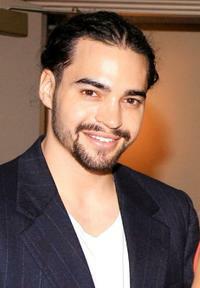 Ramon Rodriguez at the Our Time Theatre Company. 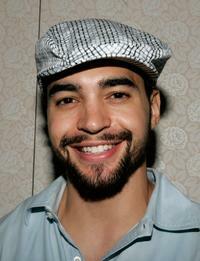 Ramon Rodriguez at the premiere of "Ghosts Of Girlfriends Past." 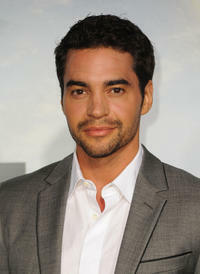 Ramon Rodriguez at the screening of "Bella." Ramon Rodriguez and Rosie Perez at the after party of the screening of "Bella." 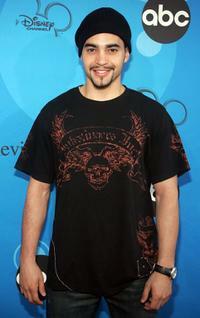 Ramon Rodriguez at the Disney - ABC Television Group All Star Party. 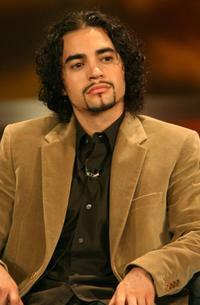 Ramon Rodriguez at the 2006 Summer Television Critics Association Press Tour. 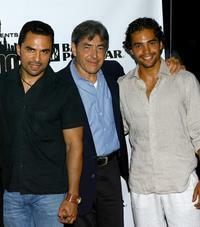 Manny Perez, Jaime Terilli and Ramon Rodriguez at the after party of the screening of "Bella." 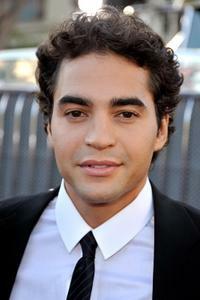 Ramon Rodriguez at the Toronto International Film Festival. Ramon Rodriguez and Victoria Pratt at the premiere screening of "Day Break." 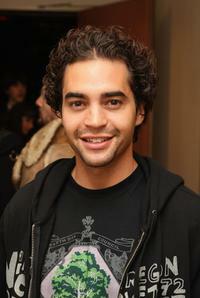 Ramon Rodriguez at the premiere screening of "Day Break." 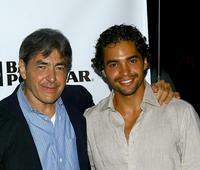 Jaime Terilli and Ramon Rodriguez at the after party of the screening of "Bella." Ramon Rodriguez, Victoria Pratt and Taye Diggs at the premiere screening of "Day Break." 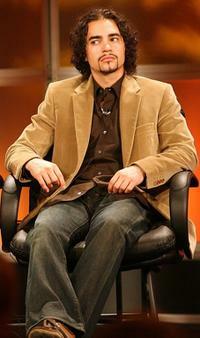 Meta Golding and Ramon Rodriguez at the 2006 Summer Television Critics Association Press Tour. 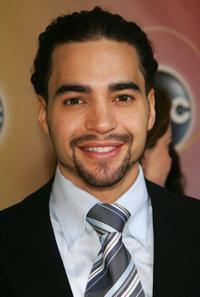 Ramon Rodriguez at the ABC Television Network Upfront.